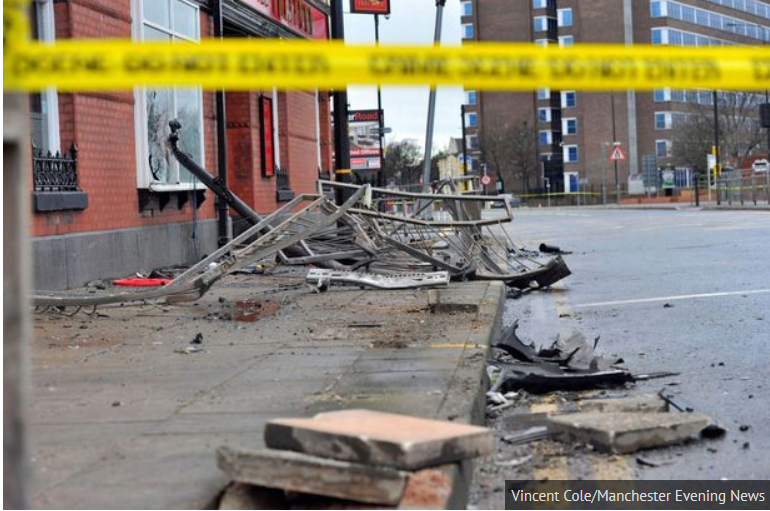 A police car chase in Manchester in the early hours of Sunday morning, has resulted in the driver of the car fatally killed and two others injured. The Manchester Traffic Police were said to be following a S Class Mercedes just before the vehicle collided with a Mini on Chester Road in Old Trafford. The driver of the S Class car was said to be killed and the ocupants of the Mini motor vehicle were reported not to have suffered life changing injuries. They were both taken to hospital. Greater Manchester Police’s Professional Standards Branch is investigating this incident, which has been referred to the Independent Police Complaints Commission in line with normal police policy. If you have been affected by this tragic road fatality and wish to seek independent advice from specialst fatal accident claim solicitors please contact us now. Even if you are a concerend friend of a family member who has lost a loved one get in contact with us now for help and support. We are always here to help.